RecruitBPM is a human resource and applicant tracking software. It features social recruiting, a CRM, and a career portal. We compiled RecruitBPM reviews from around the web and found that it has generally positive ratings. We also shared its available subscription options. According to positive reviews online, RecruitBPM is user-friendly. Users like how it synchronizes all functions within one place. Others like how easy it is to find a good candidate with just a few clicks. According to negative reviews online, RecruitBPM’s mobile application is not as easy to use as the desktop version. Others complained that the software can be slow at times. According to a user who gave RecruitBPM positive feedback on G2 Crowd, she loves how user-friendly the application is. She is pleased that the software synchronizes everything so that she does not have to hit a back button or go into a new tab. According to a user who gave RecruitBPM negative feedback on Capterra, the mobile application of the software could be better. He feels that it needs to be updated to be as user friendly as the desktop version. RecruitBPM has two pricing plans — Standard ($0) and Premium ($39.99 per user per month). The main difference between the plans is the inclusion of additional features such as social media recruiting, job posting to major job boards, mass emails with analytics, and more. Check out the list below of some of RecruitBPM’s features. Best Applicant Tracking Systems: Workable vs BreezyHR vs ApplicantPro – Looking for the best applicant tracking software for your business? Need to know which is the best for your employees? Here is a comparison of Workable, BreezyHR, ApplicantPro, and other applicant tracking systems. Best Talent Management System 2017 – Small Business – Do you need a talent management software for your company? 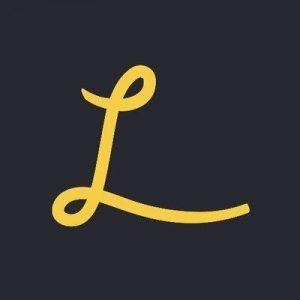 Is your small business in need of an organized way to find good employees? Take a look at our list of the best talent management software for small businesses. Best HR Software for Small Businesses – 2017 – Are you in need of a human resources software for your company? Do you need a systematic way to manage your employees? Check out this list of the best HR software for small businesses. Are there any hidden fees that come with the Standard plan of RecruitBPM? 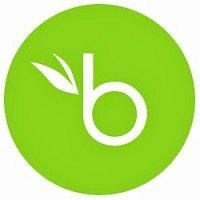 RecruitBPM claims to not have any hidden fees for both their Standard/Free or Premium Version. If you integrate the software with other third party services, you may have to pay for their fees. What is a Hot List? RecruitBPM features a Hot List, which is one of their time-saving features. A Hot List lets you compile your favorite candidates and the ones that you are considering moving through the application pipeline. 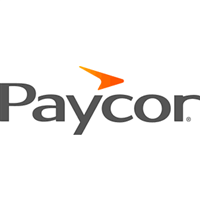 Can I sync my RingCentral account with RecruitBPM? Yes. You can sync your RingCentral account by installing your phones to your computers and downloading the RingCentral app on mobile phones. Go to the Administration page. Select RingCentral, and configure any fields that are prompted. This video provides an overview of RecruitBPM’s dashboard and how you can navigate the application. 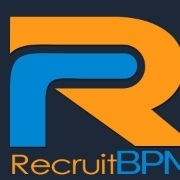 Not sure if RecruitBPM is the right fit for you? Read our reviews of all top human resources software providers for comparison or check out one of these three top RecruitBPM competitors.